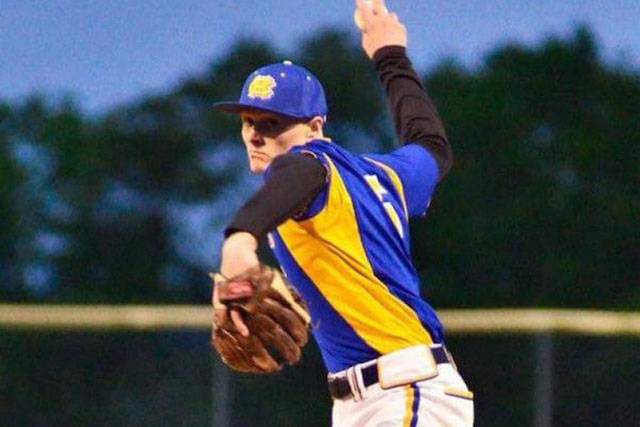 Luke Blanock, an 18 year old basketball and baseball star in his high-school, was diagnosed with a rare form of cancer when he was only 16. 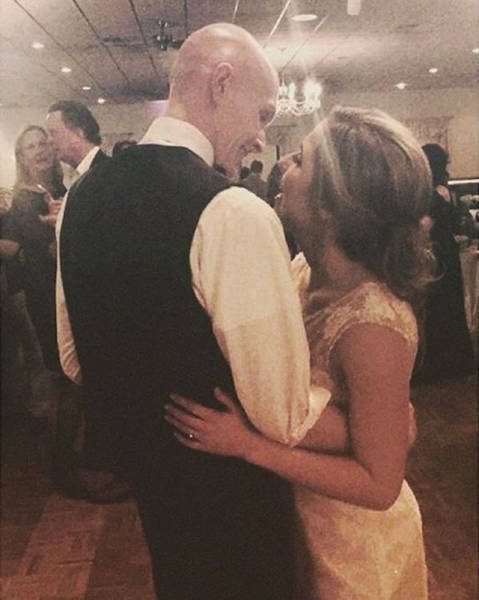 After he learned that his cancer was terminal, he proposed to his high-school sweet heart Natalie Britvich. 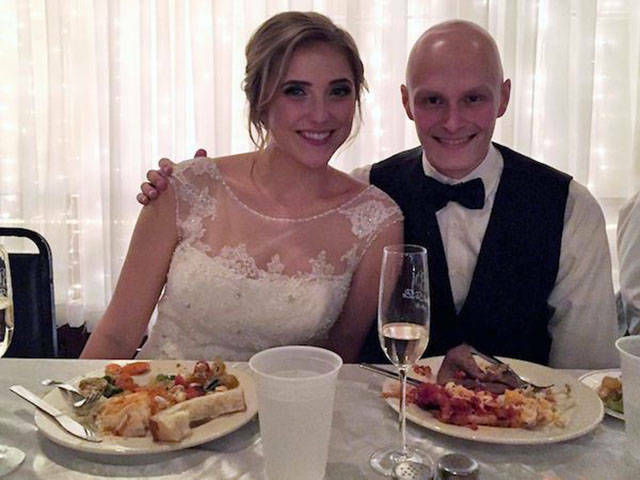 Luke underwent 24 rounds of chemo, more than 100 radiation treatments and two surgeries. 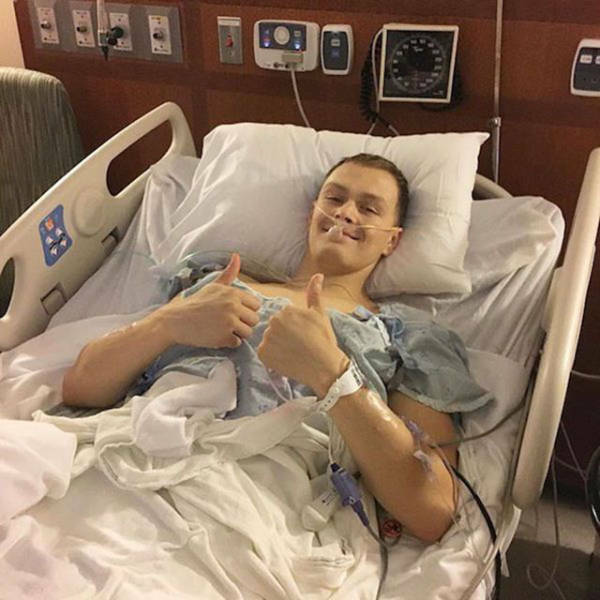 But despite all this, he still played through a full season of baseball and basketball. 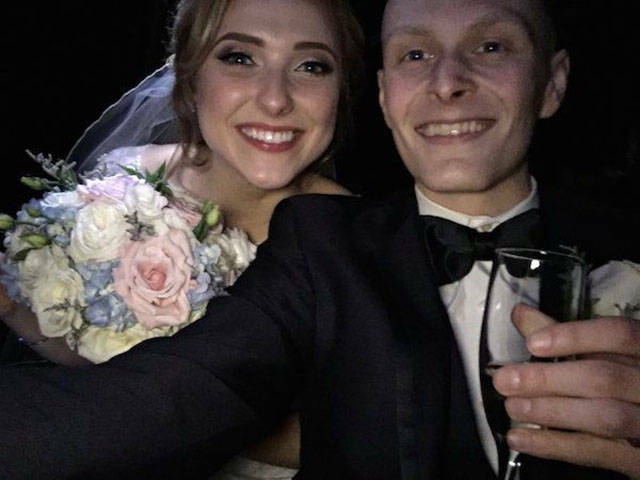 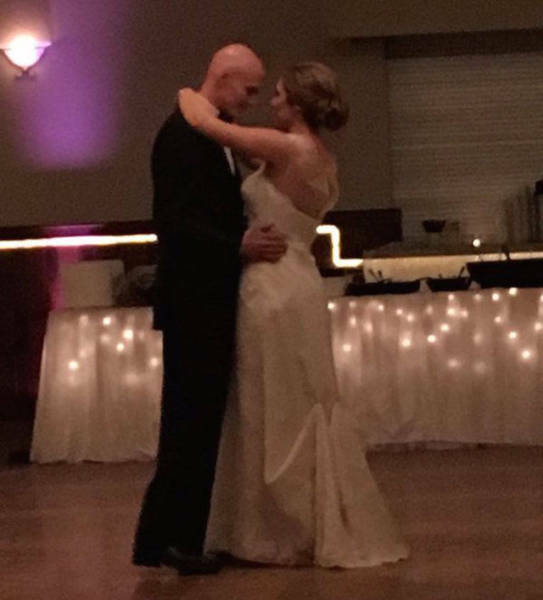 On their wedding, February 19th, their community of Canonsburg, Pennsylvania went to celebrate this special day with them. 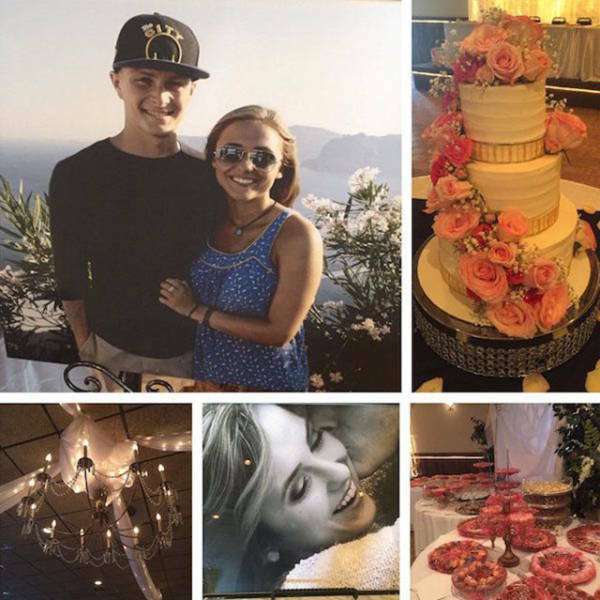 Everything, from the flowers and catering to Natalie's dress and hair, came from donations.